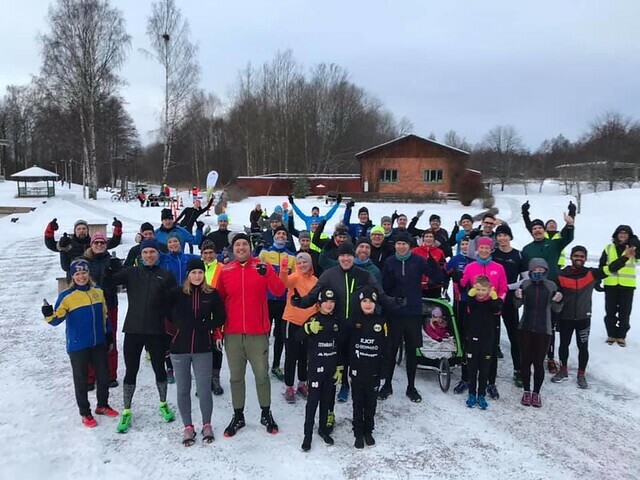 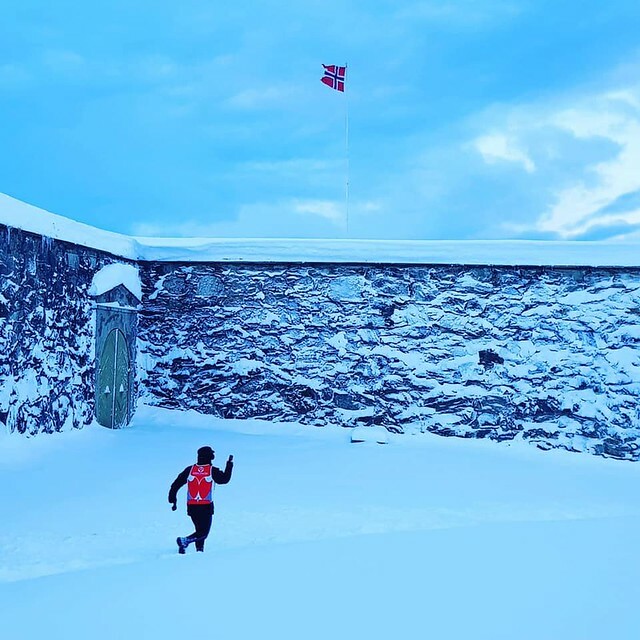 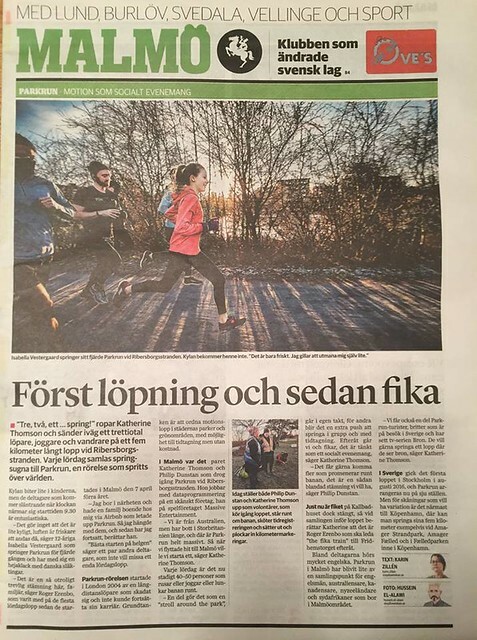 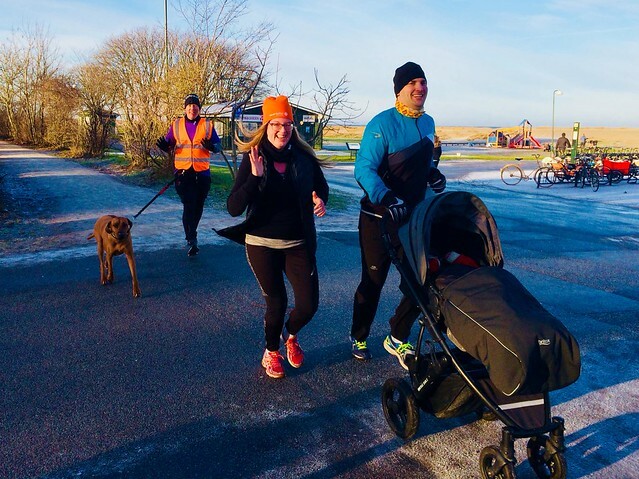 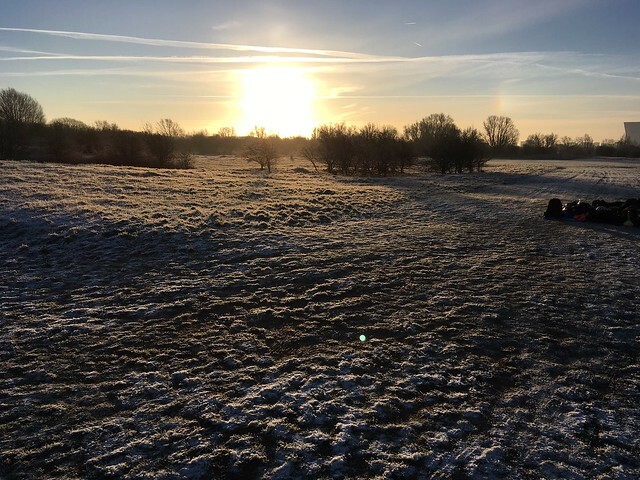 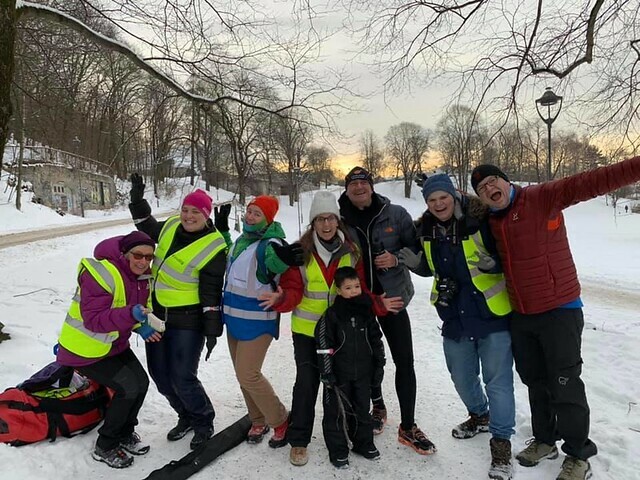 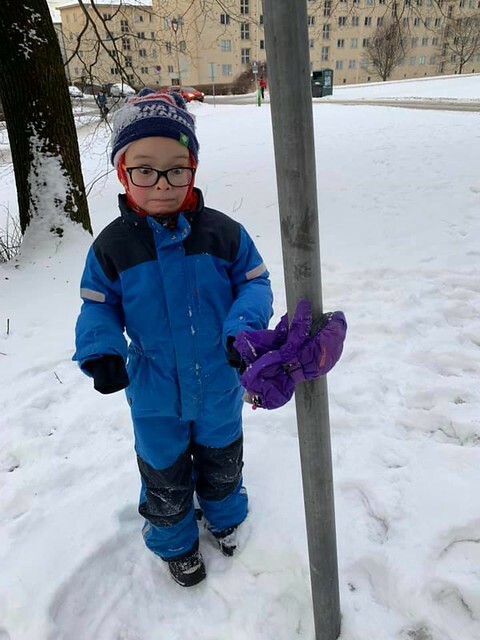 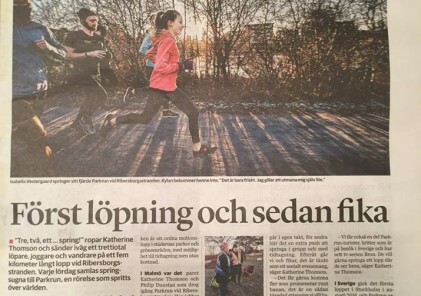 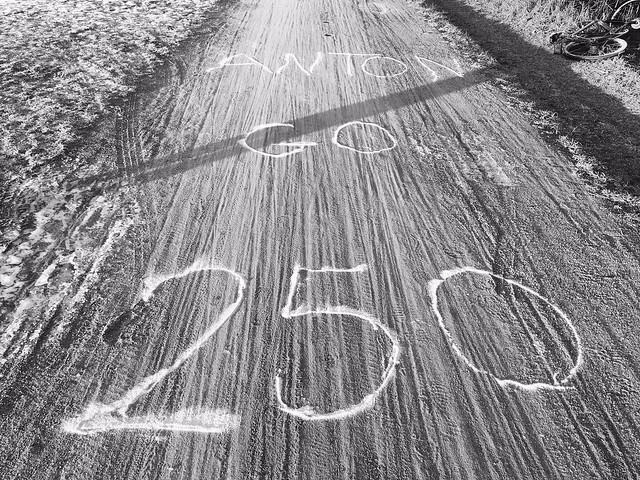 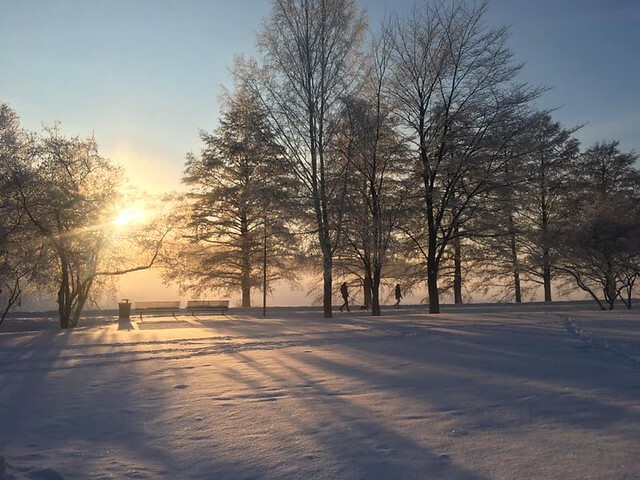 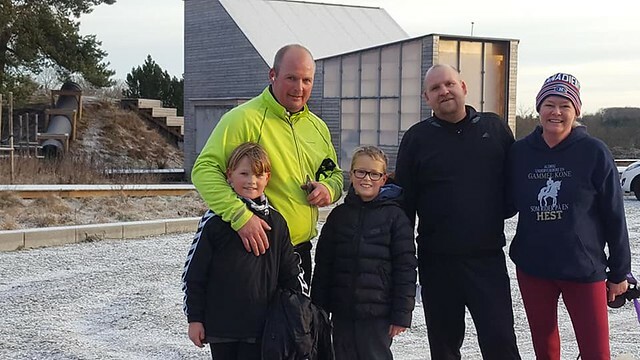 Clear skies and chilly temperatures were the theme to this week’s parkruns in the Nordics, with every event being run in sub-zero temperatures for the first time this year. 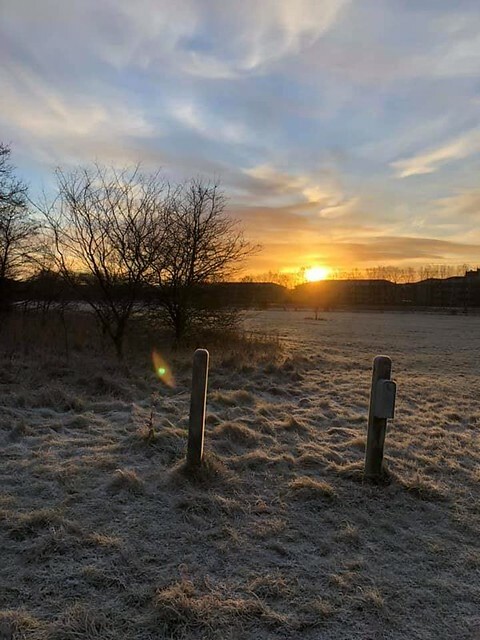 It was a morning when anyone getting up early for parkrun was rewarded with stunning scenes to warm the spirits, whatever the temperature. 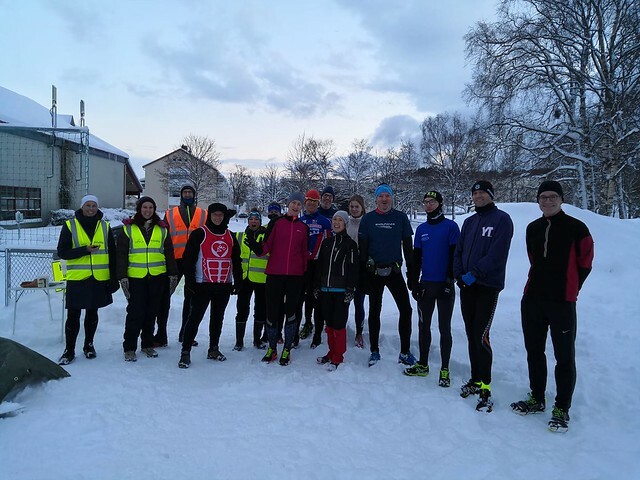 Cold enough to make gloves freeze at Tøyen parkrun! 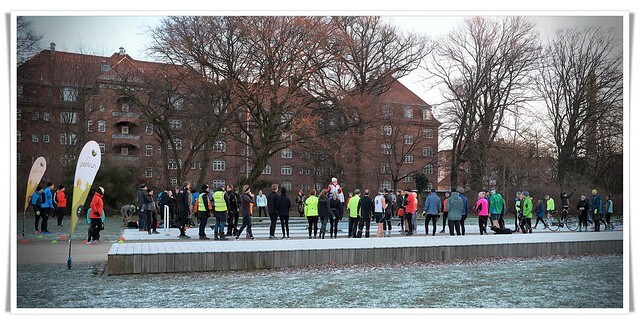 Good morning from Örebro parkrun! 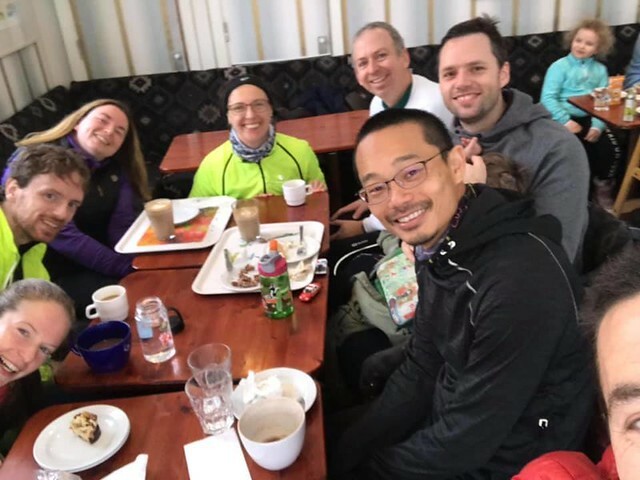 Haga parkrun was cancelled due to ice again this week, so Haga parkrunners went on tour to visit Uppsala parkrun instead and enjoy the wonderful parkrun café afterwards! 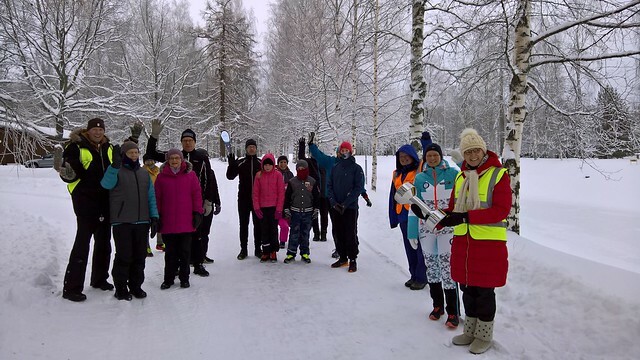 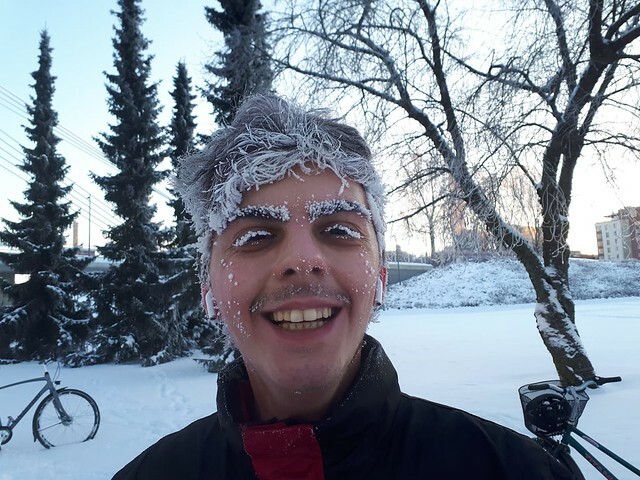 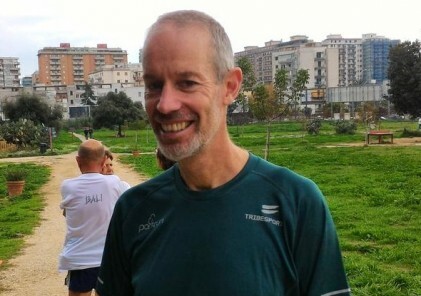 It was down to -14oC at the start of Tampere parkrun…..